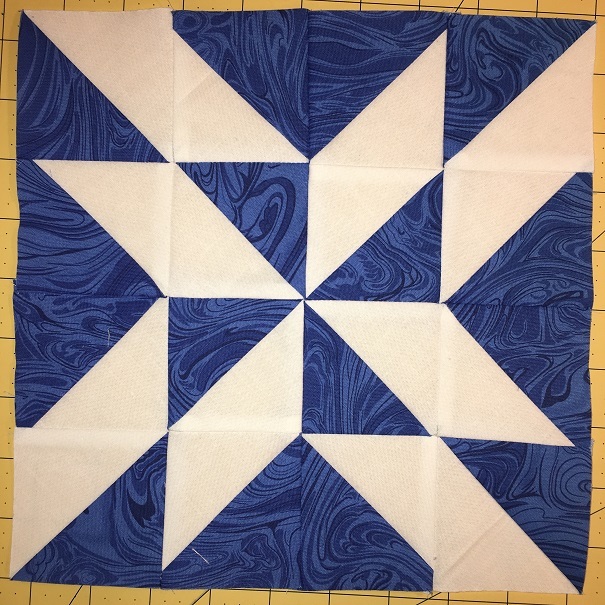 2016 HST Challenge Week Nine - Superstar! 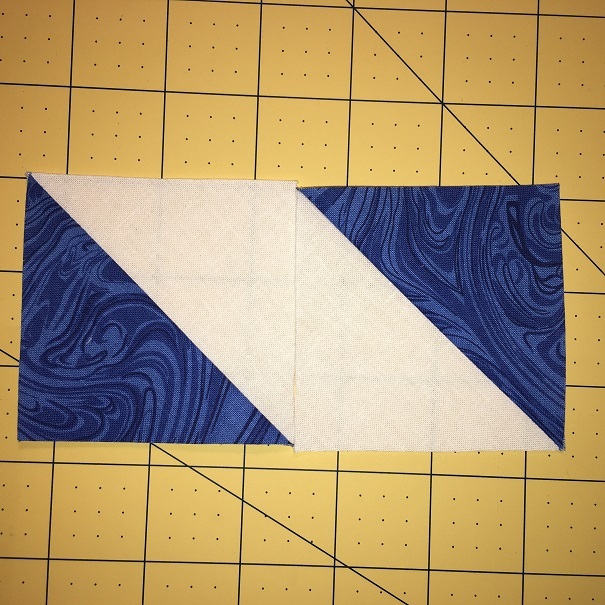 This week we're making the block below, as well as the 9th block from last year's challenge here. 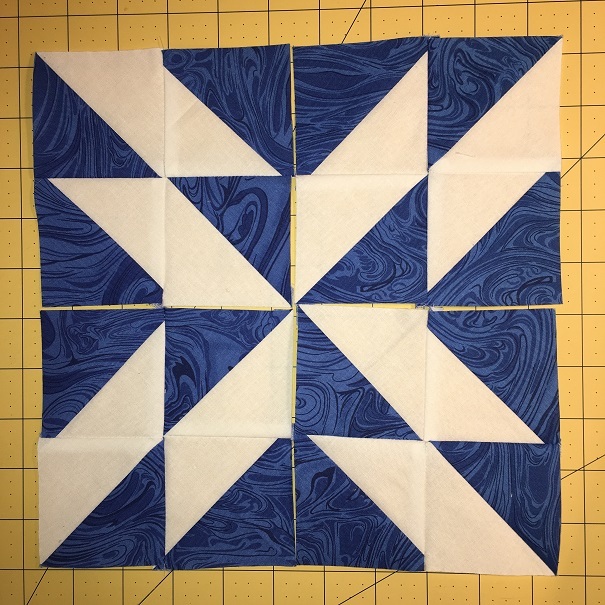 Week Nine - Block 34 - Superstar! Join them together to complete your block! 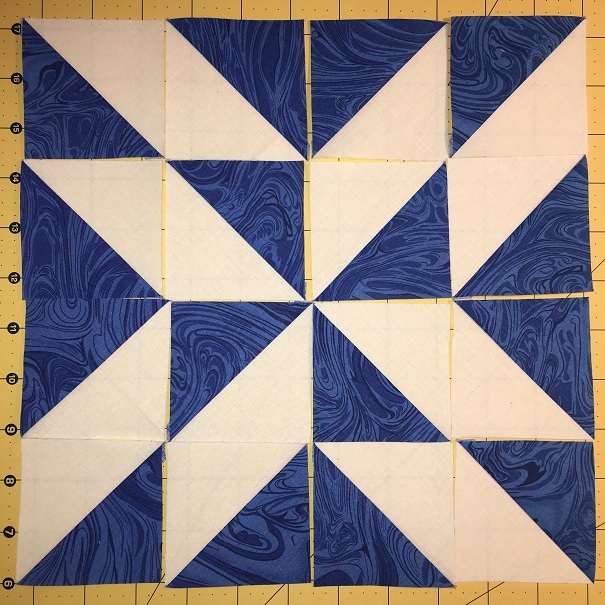 Awaiting pictures of your block at jellyrollfabrics@gmail.com! To me the picture of Superstar and Butter Churn are the same? Thanks and please advise.